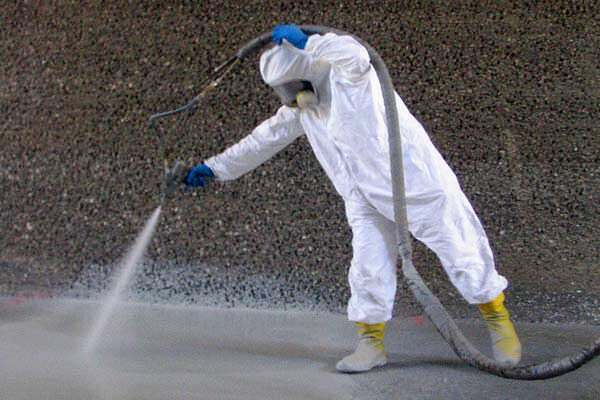 Induspray is an industrial painting company handling large industrial painting and commercial painting projects throughout the Midwest and Northeast. Locations serviced include: Ohio, Michigan, Indiana, Pennsylvania, New York State and Illinois, plus most other states across the USA. 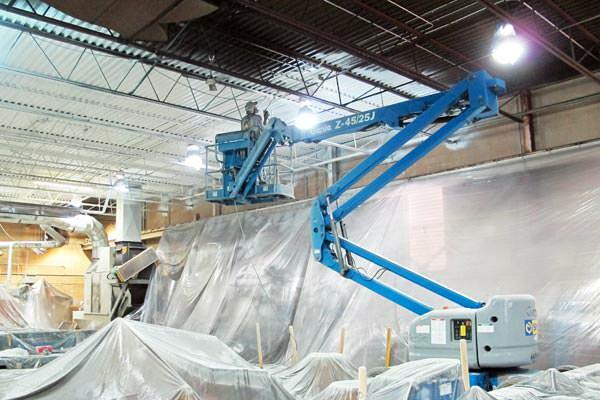 We are professional painters specializing in the repainting and restoration of factories, industrial buildings, warehouses, manufacturing facilities, high-volume spray painting, and metal refinishing — all at low, discount prices. 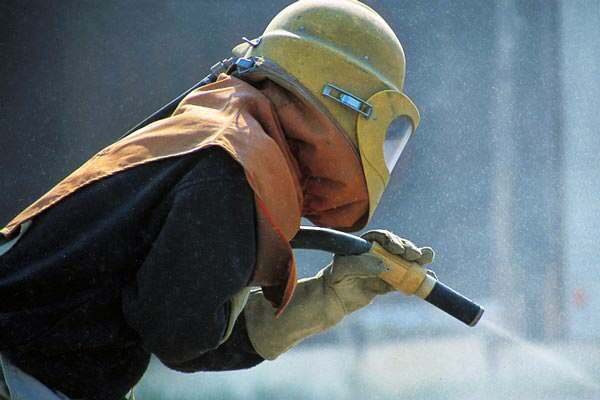 Experts in refinishing and restoring building interiors/exteriors, ceilings, walls, epoxy floor coatings, machinery, silos, tanks, metal siding and metal roofs, we’re the top choice in industrial painters. Do you have a painting project? 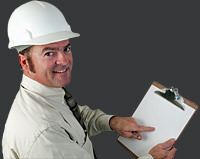 Contact us today to obtain expert advice and a free price quote. We are professional industrial painters serving clients throughout the USA, with a focus on serving the Midwestern and Northeastern states. 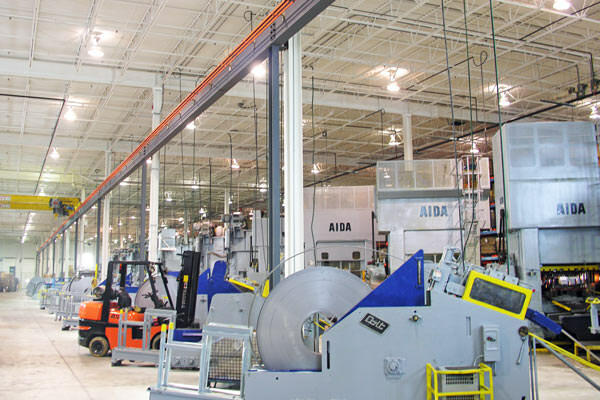 Our core service territory includes: Ohio OH (Cleveland, Toledo, Lima, Canton, Massillon, Springfield, Dayton, Cincinnati, Mansfield, Columbus, Akron, Elyria, Warren, Parma, Youngstown, Lorain), Michigan MI (Warren, Detroit, Monroe, Jackson, Grand Rapids, Flint, Lansing & East Lansing, Kalamazoo, Battle Creek, Troy, Farmington Hills, Dearborn, Wyoming, Livonia, Sterling Heights, Lansing, Ann Arbor, Westland), Pennsylvania PA (Philadelphia, Pittsburgh, Allentown, Erie, Reading, Scranton, Bethlehem, Lancaster), and Indiana IN (Indianapolis, Elkhart, Goshen, Fort Wayne, Evansville, South Bend, Gary, Hammond, Bloomington, Muncie, Lafayette, Carmel). We also routinely cover locations in: Illinois IL (Chicago, Aurora, Rockford, Naperville, Joliet, Springfield, Peoria, Elgin, Waukegan, Cicero), New York State NY (Albany, Buffalo, New Rochelle, Mount Vernon, New York City, Niagara Falls, Rochester, Schenectady, Syracuse, Utica, Yonkers), West Virginia WV (Charleston, Huntington), Kentucky KY (Louisville/Jefferson County, Lexington-Fayette, Owensboro, Bowling Green), Massachusetts MA (Boston, Worcester, Springfield, Lowell, Cambridge, Brockton, New Bedford, Fall River, Quincy, Lynn), Iowa IA (Des Moines, Cedar Rapids, Davenport, Sioux City, Waterloo, Iowa City, Council Bluffs, Dubuque, West Des Moines, Ames), Connecticut CT (Bridgeport, New Haven, Hartford, Stamford, Waterbury, Norwalk, Danbury, New Britain, Bristol, Meriden), and Wisconsin WI (Milwaukee, Madison, Green Bay, Kenosha, Racine, Appleton, Waukesha, Oshkosh, Eau Claire, Janesville). Additionally, we can accommodate clients in the states of: Alabama AL, Alaska AK, Arizona AZ, Arkansas AR, California CA, Colorado CO, Delaware DE, District of Columbia DC, Florida FL, Georgia GA, Hawaii HI, Idaho ID, Kansas KS, Louisiana LA, Maine ME, Maryland MD, Minnesota MN, Mississippi MS, Missouri MO, Montana MT, Nebraska NE, Nevada NV, New Hampshire NH, New Jersey NJ, New Mexico NM, North Carolina NC, North Dakota ND, Oklahoma OK, Oregon OR, Rhode Island RI, South Carolina SC, South Dakota SD, Tennessee TN, Texas TX, Utah UT, Vermont VT, Virginia VA, Washington WA and Wyoming WY. 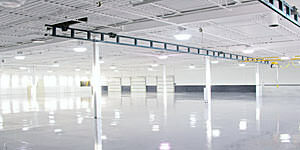 Induspray is an industrial painting contractor company offering outstanding low-cost industrial painting services. 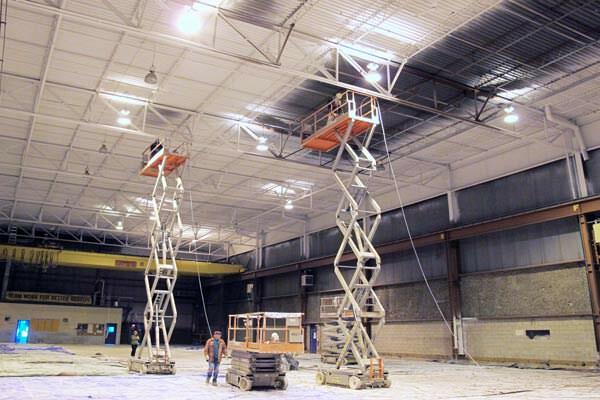 Choose us if you require a large painting contractor, discount painters, electrostatic painting services, metal deck ceiling painters, a professional spray painter, airless spray painting service, metal refinishing system, or an industrial building restoration company. Also if you’re looking for top professional painters, contract painters, cheap painting services, big commercial painting companies, spray painters, recommended painting contractors, metalizing or metal refinishing systems. 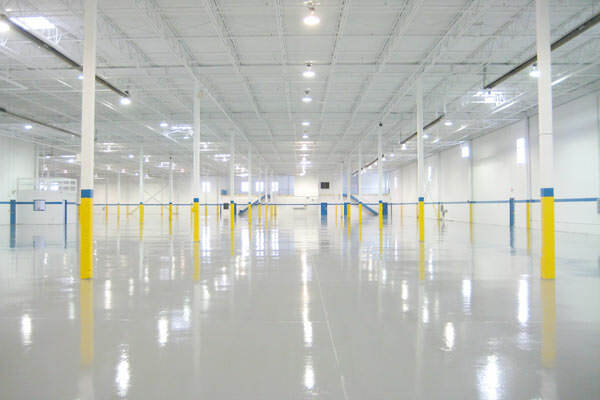 We offer free, no-obligation painting cost estimates and painting price quotes, plus expert advice and recommendations for any kind of industrial or commercial painting project. 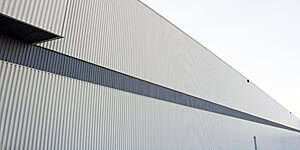 Induspray is thoroughly experienced in restoring, painting, repainting, and coating: warehouses, factories, plants, interiors & exteriors, metal deck ceilings, walls, columns, epoxy coated & concrete floors, manufacturing facilities, oil refineries, floor lines, flooring, steel roofs, windows & window frames, extrusions, doors, awnings, office buildings, commercial buildings, offices, halls, arenas and conference/convention centers. 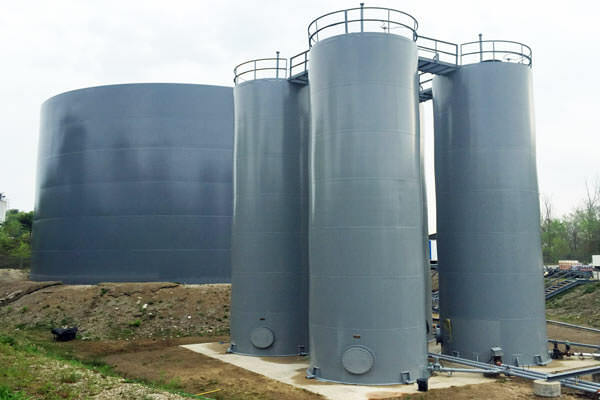 Also petrochemical, chemical and power plants, smokestacks, steel structures, manufacturing equipment, machinery and machines, wastewater/sewage and water treatment plants, bridges, high-heat stacks, condominium &apartment buildings. 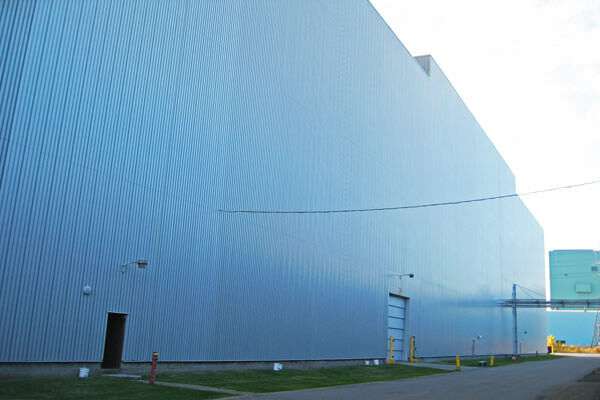 Some of our specialties include refinishing structural steel & metal siding, paneling, storage tanks, silos, factory-painted finishes & coatings, anodized aluminum siding/panels, secondary containment areas/tanks, and production equipment. 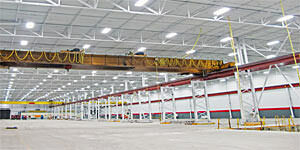 We possess the full technical capabilities and skills to restore, refinish and repaint your metal deck ceiling, building interior & exterior, walls, steel column, office building, metal-clad commercial building, concrete floor, roof, window & window frame extrusions, metal cladding, door, awning, hall, warehouse, factory or plant. 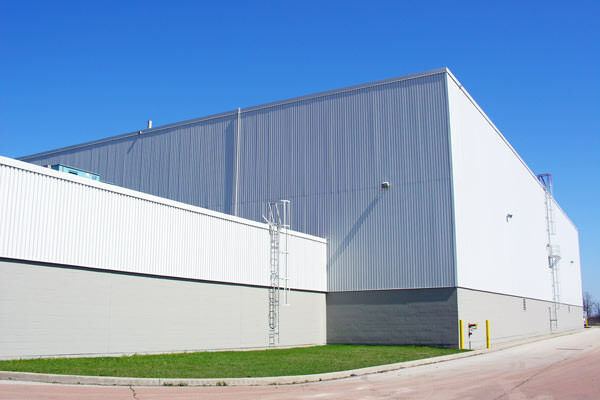 Induspray can also paint your galvanized corrugated steel siding, factory-painted finish & coating, arena, fitness center, manufacturing facility, apartment & condo building, aluminum panels, storage tanks and silos. We carefully choose and use the best-value paints and coating systems including the latest-technology polyurethane, fluorocarbon, enamel, oil and latex, dryfall, urethane, and epoxy coatings and paints. 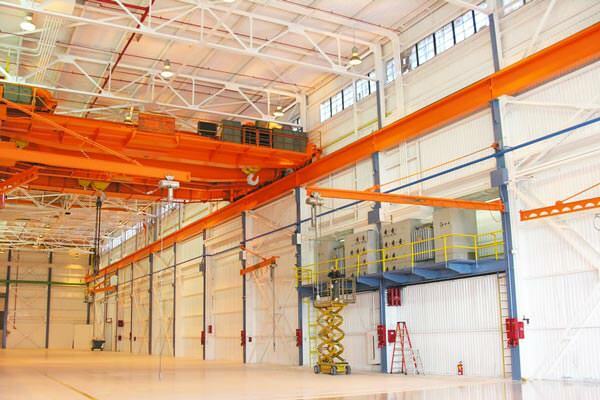 For further details, visit our industrial painting services, commercial painting services, and metal/steel painting sections.